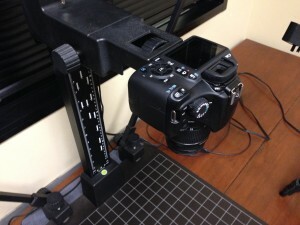 Sometimes we need to photograph items, instead of just scanning them. These items might be small, they might be very fragile, or they might be damaged if we put them on a flat-bed scanner. Options include hand-held shots, standing on a small ladder (to get “overhead” shots), using a tripod, or building a dedicated station. But what would an ideal station look like? 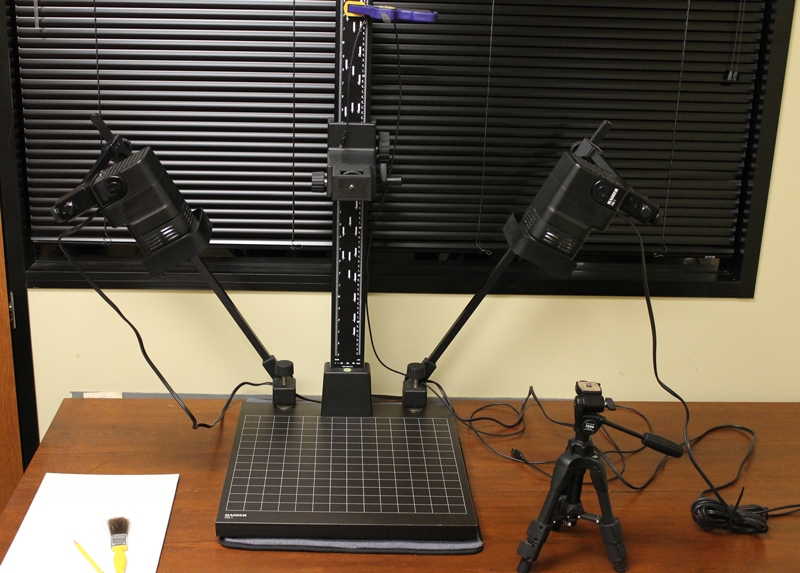 Larger archives are buying amazing all-in-one scanner stations called KIC stands, but these are out of the budget for many operations. My challenge: could we build something similar? A few technical steps are needed. The following tutorial represents my current best-working solution, and I’m always interested in constructive comments if you can help us improve. Underneath the copy stand, I placed a microfiber dish drying mat. 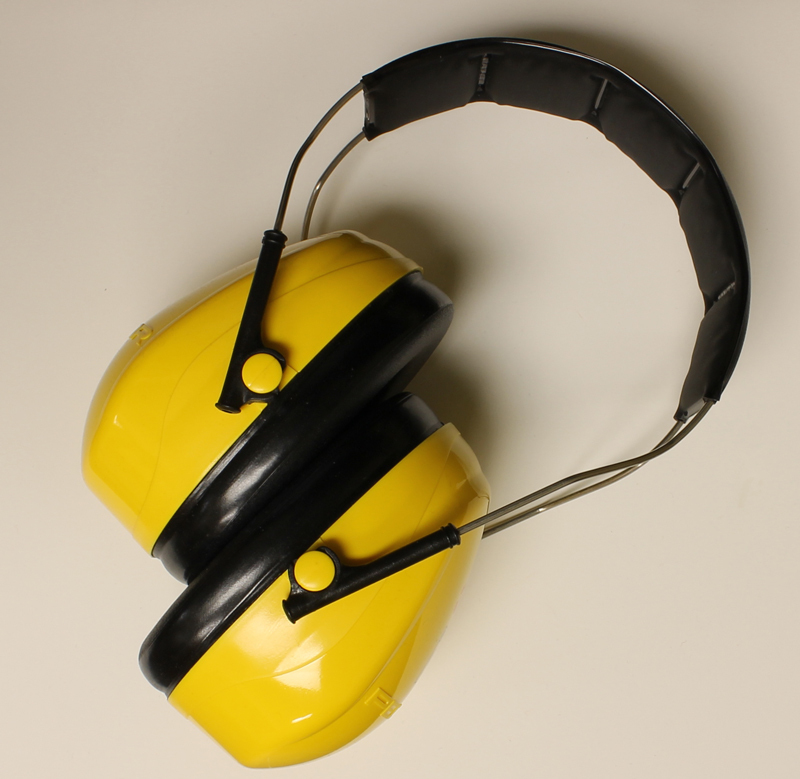 It helped to stabilize the feet and provide insulation against vibrations. We also have a small tripod and can convert the set-up into more of a lightbox when needed. And here is a 6 foot USB cable attached to the camera. The other end plugs into the USB port on the Windows PC. In the first photo of the stand, you might have noticed a blue and yellow hardware clamp. This helps keep the cord off the imaging bed and away from the lights. Move around as needed. We are using the Canon EOS Utility Software (version 2.13.25.1) , which came on an installation DVD with purchase of the camera. The internet has a lot of discussions about this program and its updates. Depending on your camera model, remember to check the Canon website for updates and proceed as needed. The installation was straight-forward. 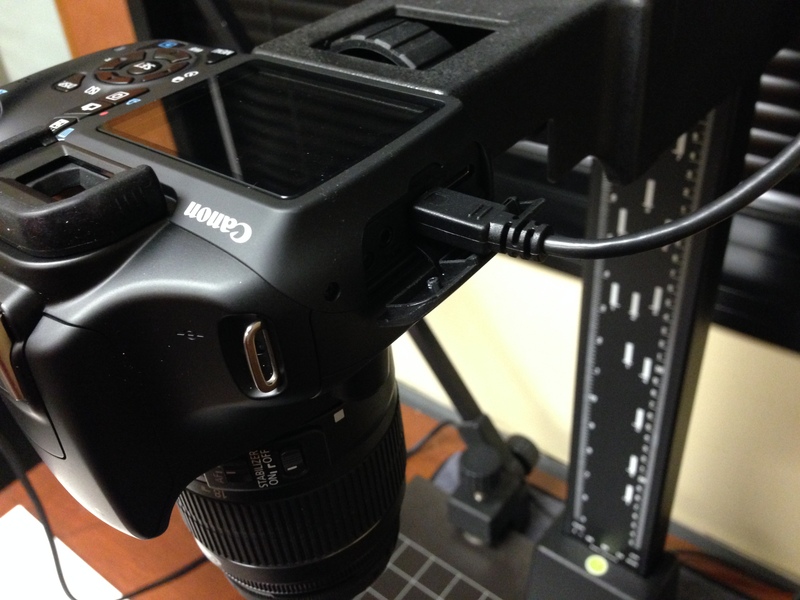 Once installed, power ON your camera while it is tethered with the USB cable. Here is the main control screen for the EOS Utility. 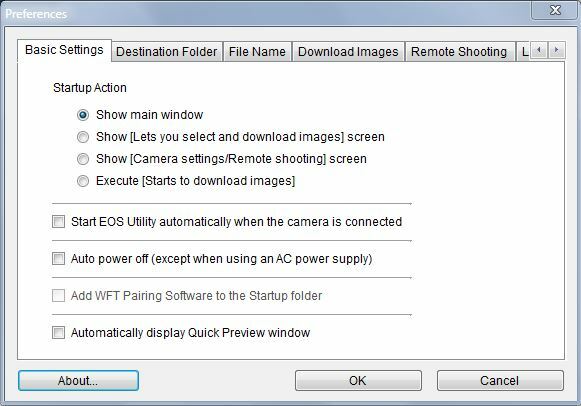 If the first three options are greyed out, then make sure you have the power turned on for the camera. The USB cable must be LIVE for some of the settings to be adjusted. Adjust the Destination folder as needed. Naming conventions can also be changed for larger projects (under “File Name”). 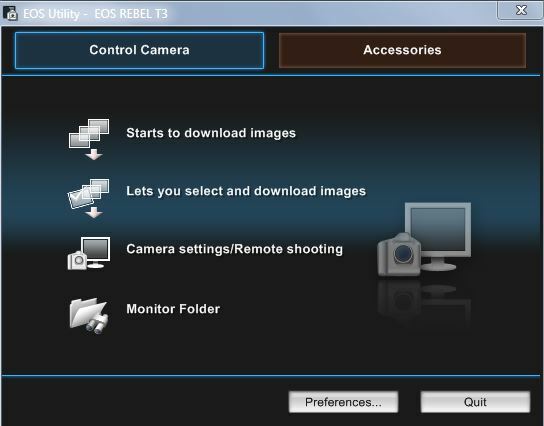 Once configured, close the Preferences, and on the main screen, click on Camera Settings / Remote Shooting to Start Session. Here is where the fun starts. You are now seeing an on-screen representation of your camera. Put everything on automatic over on the physical camera (the mode dial is on the green rectangle on this model). 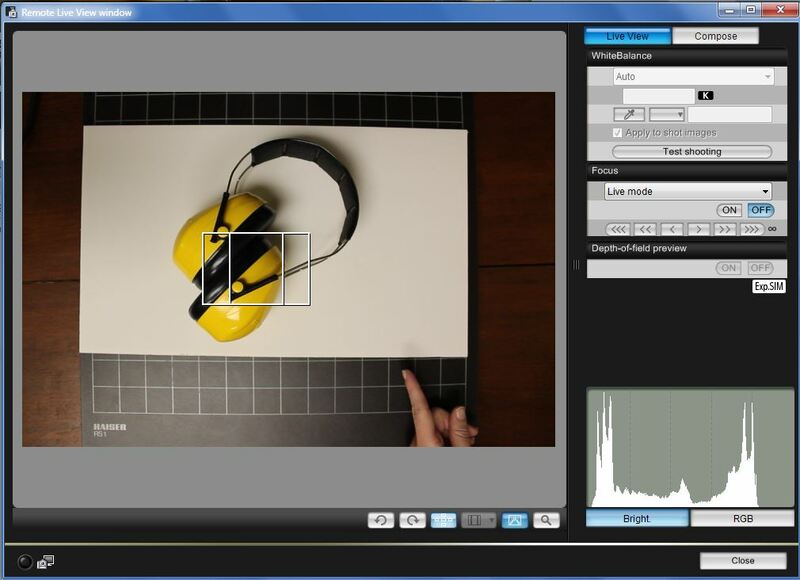 Now move the camera to Manual mode, if you want to start experimenting. Drag the Image Focus Bars around with your mouse, to ensure that the focus is where it needs to be for the item. Double click to change the focus. 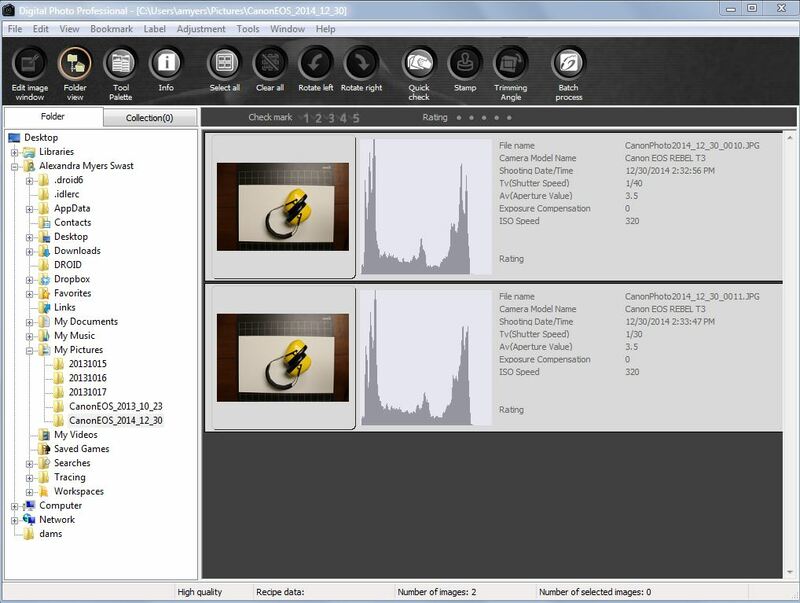 This should then launch the QuickView (depending on settings) and the Canon Digital Photo Professional Program. Glance at your work and keep shooting, if things look OK.
To save battery power, IMMEDIATELY close “Live View” when finished shooting. Here is an example of the kind of photograph you can get using this setup. Remember, this is only using ambient fluorescent lighting. You can always add lighting to eliminate shadows. A big difference between a flatbed scanner (like our giant Epson) and this camera is that you will shoot all images in 72 ppi. This is not the same as DPI. When making an access copy, the ppi will stay the same, but you will be updating the dimensions of the virtual canvas, meaning that the image will get smaller but will have just same PPI (pixels per inch). Make sure you do not re-sample the image when you change the size, as this can reduce the number of PPI, thus dropping information out of the image and resulting in grainy-ness. This system has proven very useful for photographing artifacts, framed portraits, and even books on cradles. It isn’t quite the right design for “digitizing” a book’s pages, but can be used to photograph out a small section when requested. The ability to actively preview shifts in exposure and to have immediate calibration is stunning, and much better than squinting through a tiny viewfinder when working on a large number of items. Want to learn a LOT more? I really like the Canon tutorials, especially the second video (“Quick Start”) on their learning site.